Kevin Kling just sold Halifax Landing #1106 for an impressive $240,000. This stunning riverfront condo offers two bedrooms, two bathrooms, and more than 1,600 square feet of living space. The new owner will enjoy the fine appointments found in this newer condo plus the prime location Halifax Landing resides in. Residents enjoy quick trips to the beach and short drives to highway access while the building amenities include a heated, riverfront pool, cabana, spa, sauna, private dock for fishing, and social room with billiards. 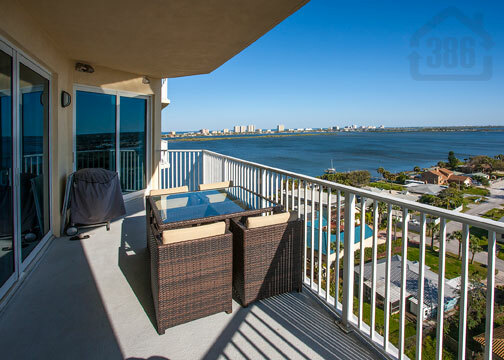 Demand is very high right now for Daytona Beach condos so call us today at (386)527-8577 to learn about the rising value of your condo home.